On The Night Before Christmas a little mouse called Eddie couldn’t understand why only humans were allowed to celebrate Christmas and open presents. So he sets off in search of Father Christmas to find out for himself. Along the way he dodges the family cat, gets directions from a cowardly toy soldier and is given some unexpected advice from the magical fairy on top of the tree. This story is about Eddie the mouse’s adventure but is also about friendship and sharing and the real spirit of Christmas. This heart-warming adaptation is full of merry touches with plenty of live music and songs. 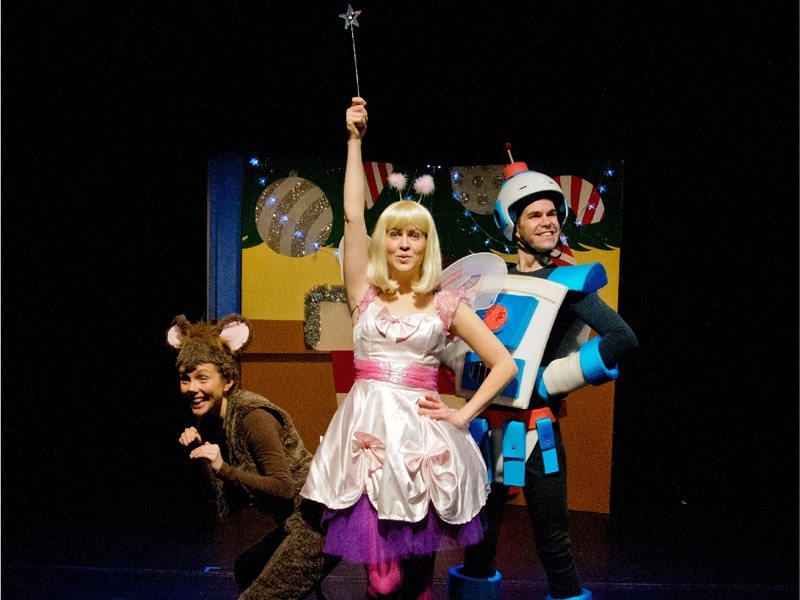 It’s a perfect introduction to live theatre for young children. 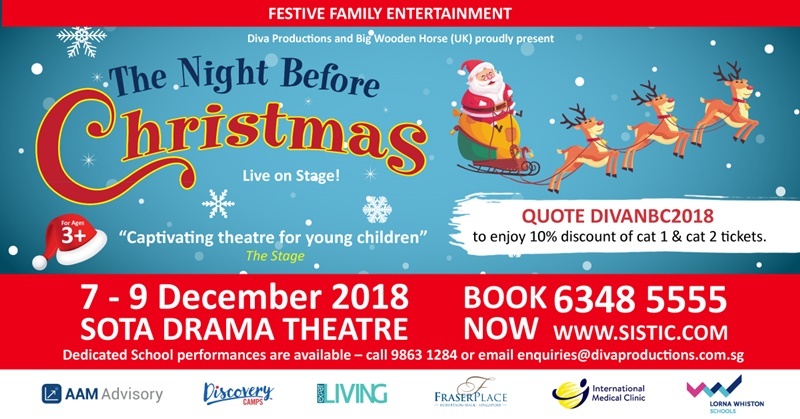 Share the magic of Christmas – treat your young family to tickets to watch this international production of ‘THE NIGHT BEFORE CHRISTMAS’ and save 10% for Friends of Diva – quote password DIVANBC2018 and save 10% off cat 1 & cat 2 tickets Don’t forget to apply the discount code to enjoy savings off your ticket prices! *Note: All patrons must purchase a ticket for admission including infants in arms and children. 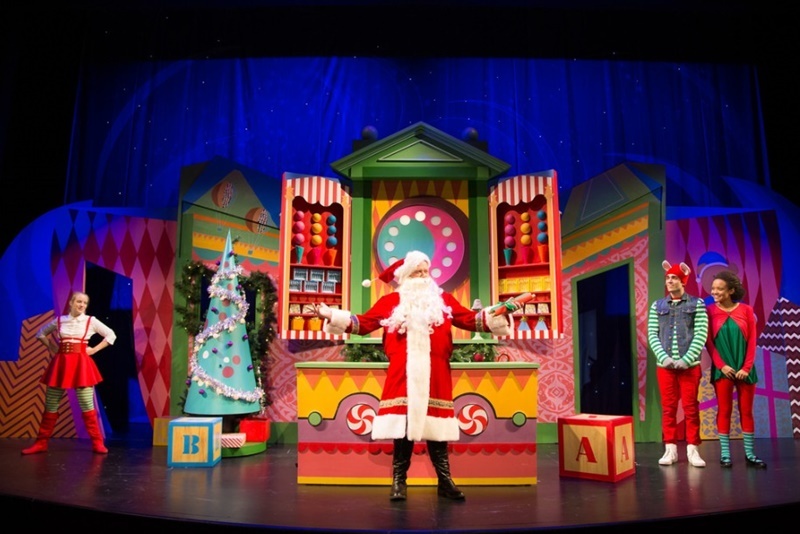 Thanks to Diva Productions, we have a family package of 4 tickets to giveaway for ONE Lucky Reader to bring your whole family to watch A Night Before Christmas on Friday 7 December at 5pm at SOTA Drama Theatre and celebrate Christmas together! Hurry, giveaway will close on 26 November at 23:59Hr. Please check Our Parenting World’s Facebook Page for winner’s announcement on 27 November.